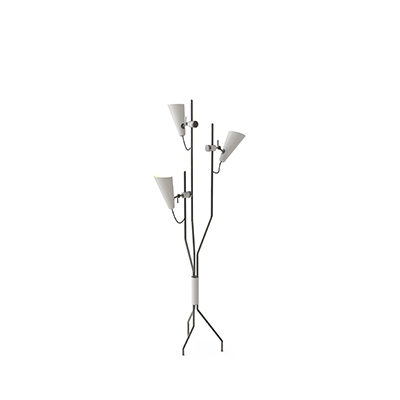 Floor lamps are one of the most beautiful decorations that can be added in a room. As you probably know, when selecting a floor lamp, it is highly important that you purchase one that best of all suits the style and theme of your room. Bellow, you can check a great selection of modern and trendy floor lamps for living rooms made by the Modern Floor Lamps‘ Team. Check it out! Do you remember “Best Of The Best Gold” by Janis Joplin? It could be only a song lost in the sixties, but it became a Delightfull standing lamp: Janis Floor Lamp is a contemporary ﬂoor lamp which recovers the golden jazz spirit of 60’s. Covered by a golden bath, this entrance ﬂoor lamp was designed to make a powerful stance, turning any place into a classic majestic setting. This is a contemporary lighting piece inspired by Cypres, a tree of many symbols and ornamental capabilities, often seen in artistic works and gardens. Cypres Floor Lamp by Brabbu stands strong like the tree with its four gold plated brass sprouts emerging from the Carrara marble base, and the lamps acting as the oblong seed cones fully illuminating the surrounding space. This is a very beautiful floor lamp with a usual kind of lampshade that is perfectly blended with a golden ring styled stand. The beautiful golden rings with a golden base make it look very modern and stylish in match with the perfectly white furnished room. The living room with black walls and white flooring is decorated with a lovely crystal beads floor lamp that glimmers at night and makes the room gleam in perfect romantic feel. Take a look at this grand crystal floor lamp, which is so ravishing and adds so much of grandeur to the simple room. The velvet black sofa and the white lamp are a perfect combination and looks simple and elegant, which makes a perfectly beautiful room. 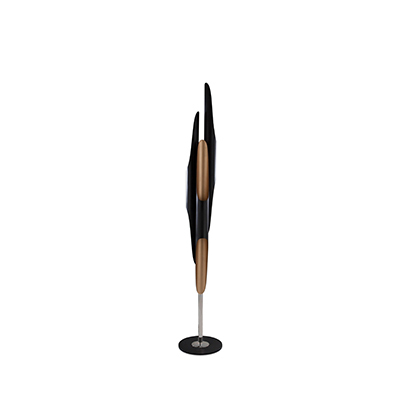 This is another modern floor lamp that is globe shaped and with wave shape ventilation to allow the light. 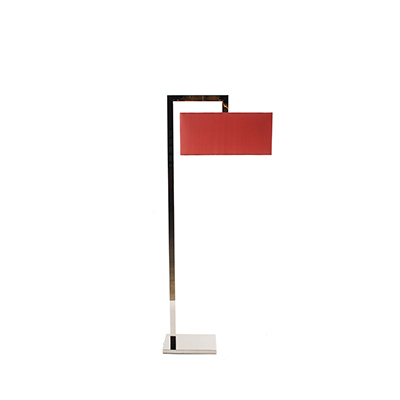 There are various types of floor lamps and this is one such modern floor lamp example. The large tomb with a circular rim of a contrasting color and the dim light that spread evenly within the entire lamp is a beautiful addition to your large modern living room. This is a very stylish floor lamp with a stunning hourglass shape glossy lamp stand and a beautiful organza material with satin wave patterns in the lampshade makes it look even more beautiful. This can be one of the glamorous additions to your modern living room. This is a very beautiful and artistic floral floor lamp with crystal glass buds of lovely pink and white petals and tiny lights attached in every stem. The steel lamp will last longer and will look very beautiful in your living room as the crystal petal will gleam in light and will radiate beautiful colors. >> Do you like this post? Share it in any of the social media channels or leave your comment below. 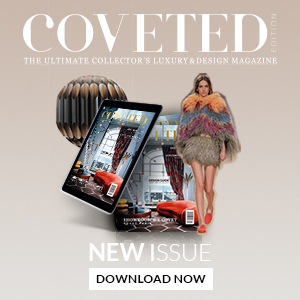 Help us to keep our blog up to date with quality content. Your feedback helps us to improve!